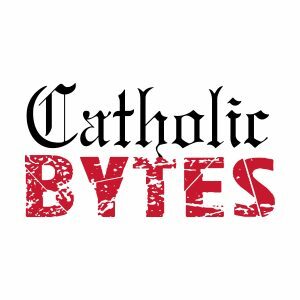 Country road billboards and the saving action of Christ help to explain the relationship between the Father and the Son in this Catholic Bytes episode. Tune in for more as Dcn. Luke Syse explains the significance of Jesus as savior and Son.